Mary Ferrante shared how the birth of her first child changed her life. Not only did the manner she spent her day change, she also experienced another significant change in her life. The change according to her wasn’t an overnight occurrence but was a subtle build up that grew overwhelmingly later on. She noted that she was the kind of person who nursed the aspirations to record growth in her career and so she was always taking up new challenges and changing roles. She mentioned that her career was largely in the hands of other people and she never really took time to consider if the career path was what she wanted. Ferrante mentioned how important work was to her and how giving birth to a baby left that unchanged. However, having her first child changed the manner in which she worked and her reason for working. 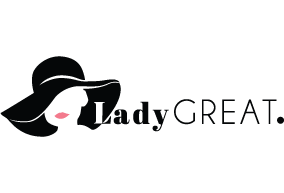 As such, she began her entrepreneurship journey and building up work that she deemed important and flexible. However, she said she told a lot of her colleagues her plans, they inferred that it meant being home with her baby. She mentioned that a lot of them ignored the part where she talked about starting a business or better still, had different assumptions about motherhood. Demographic and Social Trends of Pew Research Center revealed that sixty percent of Americans hold the belief that children with a minimum of one parent at home were better off. In fact, almost half have a feeling that a child does better if the mom is the one at home. The sentiment obvious in this pattern of thought highlights the existing gender bias which a lot of women face in the work environment. This belief increases the challenges women encounter when they want to go back to their work after delivering their baby. There are instances where a lot of working mothers are requested to prove again that they are still capable. They are also faced with what is referred to as motherhood penalty and that is to the effect that there is a 4 percent reduction in their pay for each child. They are 79 percent less likely to get a hired and even half likely to land a promotion in comparison with another woman with equal qualification who doesn’t have a child. Shelley Correll of Cornell University discovered that working mothers are considered to be significantly less intelligent, less committed and less competent than those without children. A lot of people hold a genuine belief that pregnant women, as well as mothers, will find it difficult if not impossible to remain focused or have the same level of work commitment. The belief is that these women do not have as much dedication to careers and something gets missing when they birth their kids. However, science has shown that it is the other way round and mothers actually gain something. When women give birth, it marks the entrance of yet a new life and this to a lot of outsiders tends to make them lose who they were before they gave birth. It is not in contention that their babies become their first priority. However, their babies are not their only priority. Being a mother changes a woman no doubt, but the results of a new research show that it changes a woman in a better way. Moms do not just leave their ambition, goals, and passion when they give birth. For a lot of moms, it is actually the opposite. They become more driven to facilitate an impact and grow businesses. Mothers get to develop and also enhance already existing skills when they carry out their parenting functions. Doing that enables them to become better and more successful leaders. 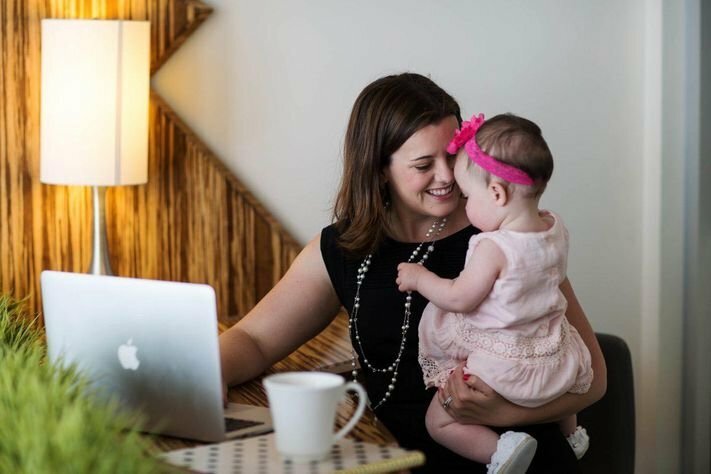 Tendlab’s Amy Henderson in a research found that becoming a parent neurologically primes mothers to develop certain skills that are not just relevant but are also necessary to record success in the work environment. Mothers get to develop and also enhance already existing skills when they carry out their parenting functions. Parenting has been shown to increase emotional intelligence, i.e. you get a clue into how other people are feeling and it gives an opportunity to develop mutual trust which in turn aids proper collaboration with others. Also, parenting teaches mothers that they have to accept their children just the way they are. It teaches them to adapt to the kids’ wants and needs. That, in turn, helps them to utilize this in their workplace and this is a good trait of any great leader.